Would you like to allow coworkers to create and manage integrations for you, while you supervise their activity? Multi-user function can help you redistribute your job through different users without losing your data control! The function allows to create users with limited permissions on operations. All elements created by other users are visible to the super admin, allowing to monitor their activities. Super-admin has full access to the app. It’s typically used by agencies or private individuals. 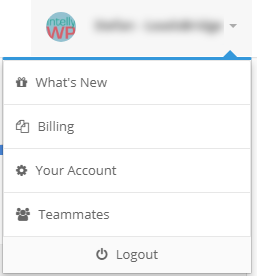 The admin role has full access excluding billing functions. This role has restricted access to only its Ad Accounts and Integrations. By clicking on the email they’ll be redirected to a form where they can complete the activation process by entering the information required. The new user is now ready to login into LeadsBridge with the functions granted for their role. Client role has restricted access to the Ad Accounts and Integrations functions. The user can only manage data created by themselves. Super Admin and Admin roles can see the data created by a user with this role.